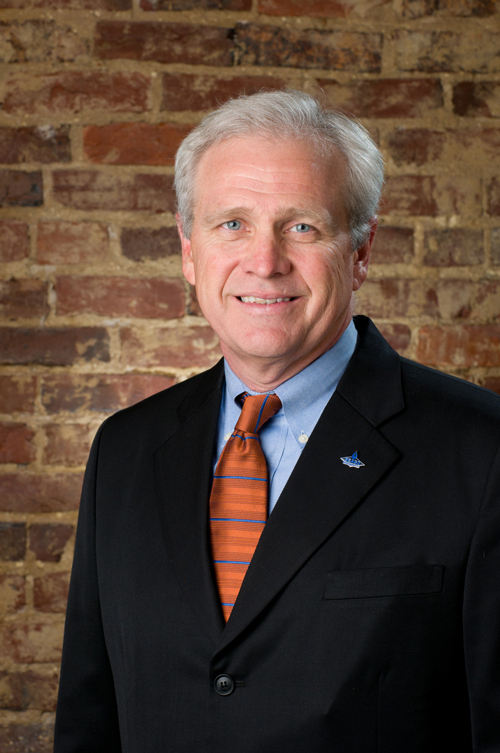 Mr. Henderson was appointed the President and Chief Executive Officer of Southeast Gas as of July 17, 2006. Prior to this appointment, Mr. Henderson had served as Director of Finance and Administration of the District since April 1, 1998. His title of Chief Financial Officer was added in 2002. Prior to joining the District, Mr. Henderson was employed by PowerSouth Energy Cooperative Inc. (formerly Alabama Electric Cooperative) for 12 years, serving in various financial positions, the last of which was Controller, to which he was appointed in 1995. Before working for AEC, Mr. Henderson was employed by PriceWaterhouseCoopers LLP where he earned the designation of Certified Public Accountant. Mr. Henderson is a graduate of Auburn University, where he received a Bachelor of Science Degree in Business Administration with an Accounting major. Mr. Henderson serves as a board member of the Alabama Natural Gas Association, American Public Gas Association, Auburn University School of Accountancy Alumni Advisory Board, CCB Community Bank and Easter Seals Alabama. He is also a member of the Southern Gas Association. Mr. Henderson also serves as Treasurer of the Alabama Municipal Distributors Group. He is married to Doty Spurgeon Henderson formally of Huntsville, AL. They have two children, Anna and Daniel. His hobbies include following his children's activities, hunting, golf and working with Boy Scouts.